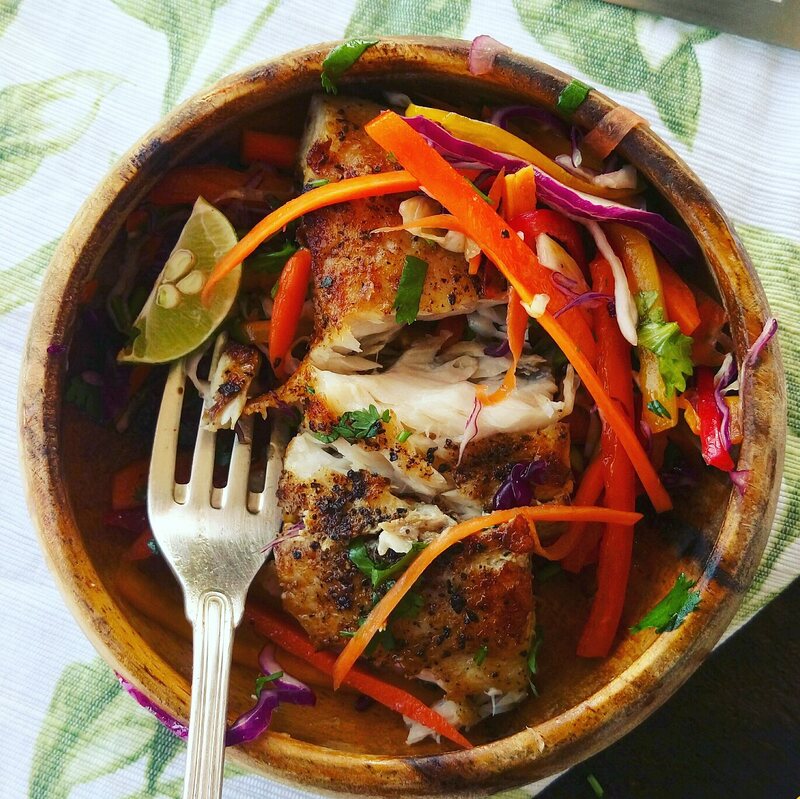 Tilapia is one of my favorite fish to prepare,I love it’s texture, neutral flavours and they are best in absorbing different marinades and flavours. Fish has a unique delicate flavour and sometimes over seasoning it is not something you want to do,simplicity is elegance for this recipe. 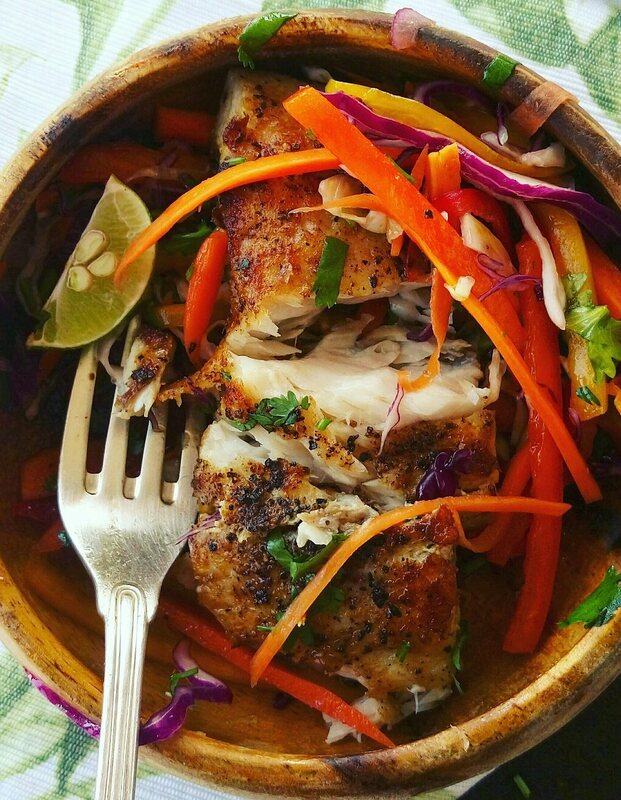 Simple and light,this meal is easy to prepare,using not more than three ingredients.I love the simplicity that goes into preparing this meal,the fish is not overpowered by a ton of ingredients so you still get the wonderful flavour’s from your fish. I used Tilapia for my recipe,however any white flaky fish would work. 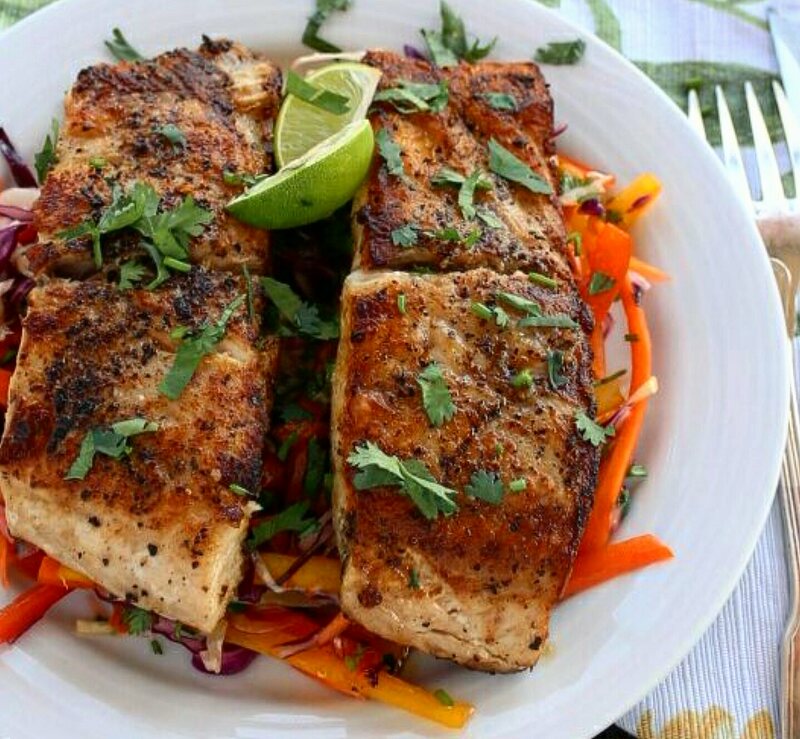 Fish is a healthy part of our diet,packed with essential oils and is a healthy source of proteins,it helps in reducing cholesterol,blood pressure and helps in weight loss,I mean who wouldn’t want that on their diet. 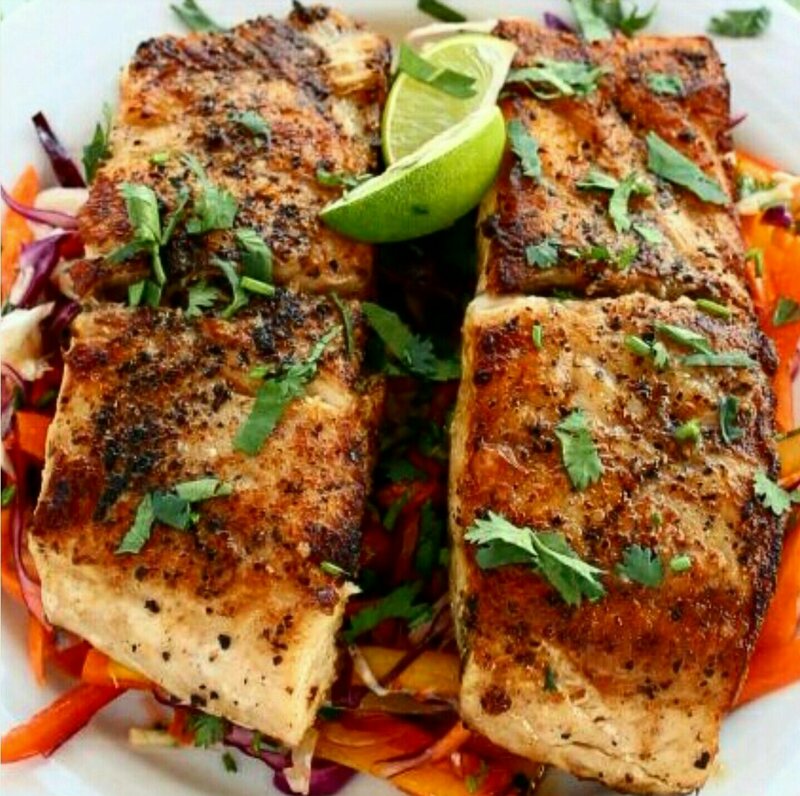 Pair this with salads,rice,pasta or any side of choice to make it a complete meal.I served mine on a bed Honey Lime Coleslaw and it’s was an explosion of flavours in my mouth. 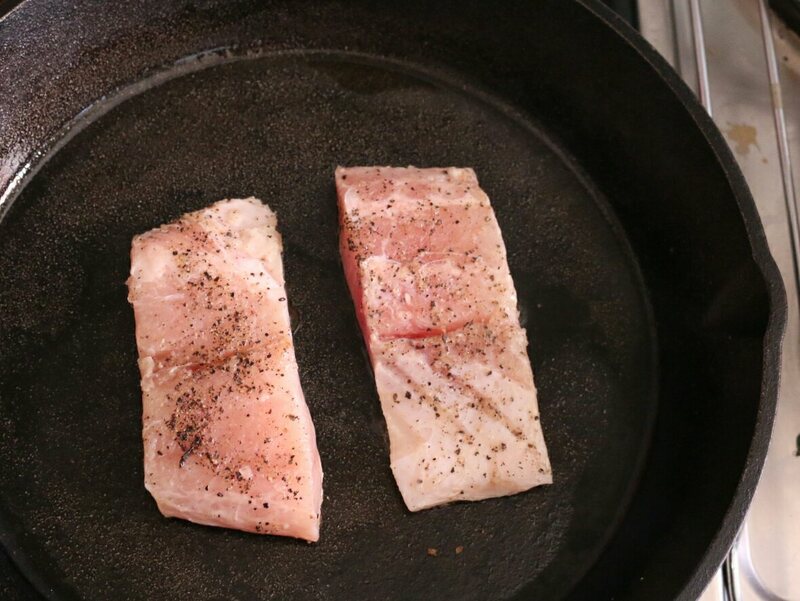 Sear your fillets undisturbed for 3 to 4 minutes until the sides start to turn opaque,cooking time will vary,depending on the size of your fillets. After 4 minutes,flip over your fillets and cook for a further 3 to 4 minutes until the sides is all white and flaky. 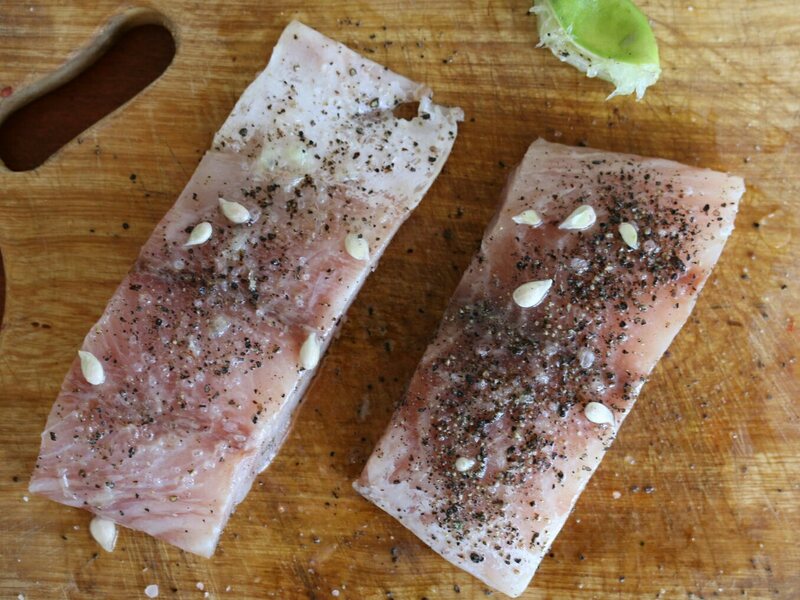 When your fish is a minute away from being done,squeeze in half a lime over the fillets,take them off the heat and serve. 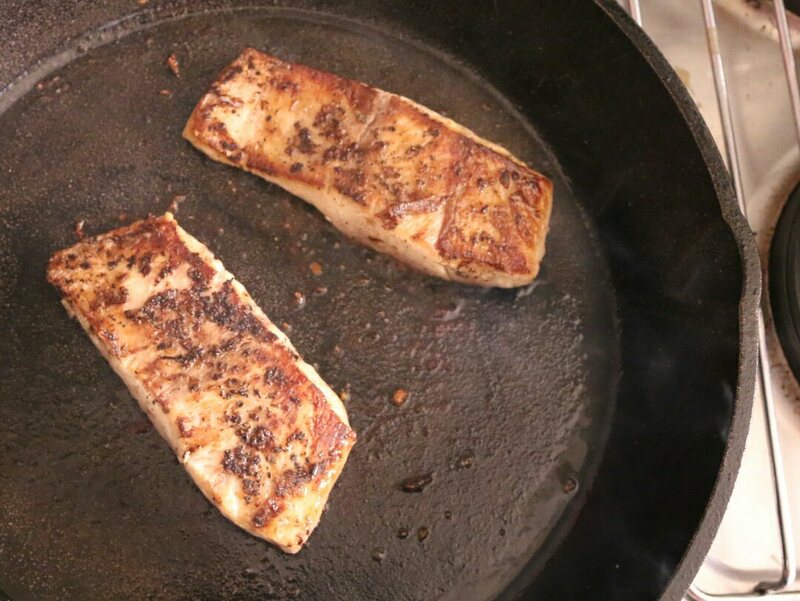 Quick tip,fish cooks quickly,I have mine cook for 2 mins on each side for every 2cm off fillet.Take them off the heat when just about done and starting to flake as it will finish the cooking process on the plate.I however use my eyes and feel with my fingers,that is the best way to know when it is done. Great recipe. Any simple recipe ideas for making squid rings? That’s very true. I wasn’t a big fan of it till recently. Now, I can order through Jahazi Seafood and they have fairly good prices for fresh produce. So, after the cooking class I attempted, I want to be ordering a different kind every week or every other week and try something from the class. Started with Tempura of Baby Squid Rings. A whole fish is next I think. Thanks!!! If you want to eat delicious food, learning how to make it is a great start. I like experimenting with food nowadays. Those squid rings were set on guacamole…soooo…tasty! 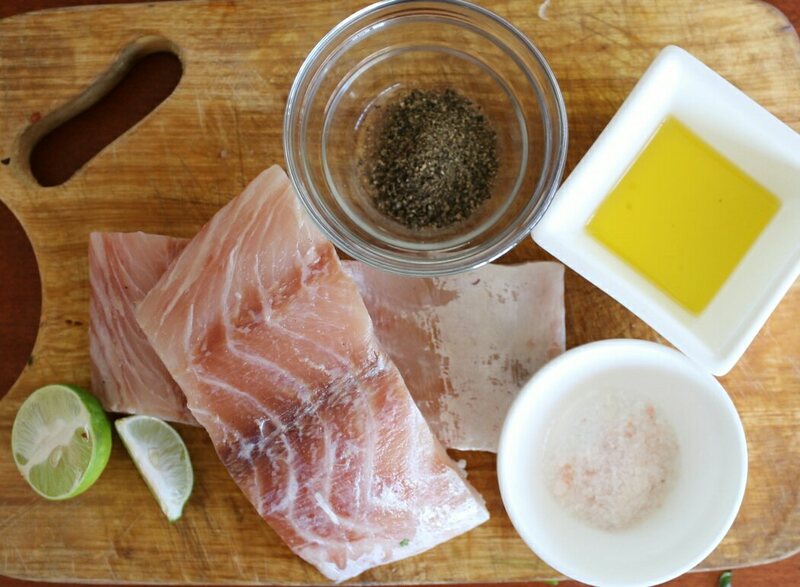 Fish recipes, yay! Will try the sea food version of the fish recipes during easter. I also learnt how to devein prawns, crack lobster tails and fillet. So, maybe that will be next after the blue parrot/rabbit/emperor fish recipes have been tried. Aaarrrgghh…I can’t decide 🙂 We’ll see!